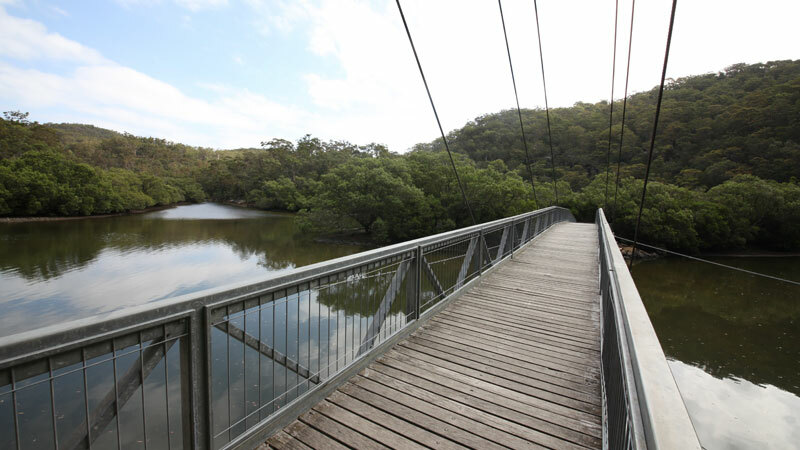 Brisbane Water National Park, near Gosford on the Central Coast offers great walks, cycling and fishing spots. 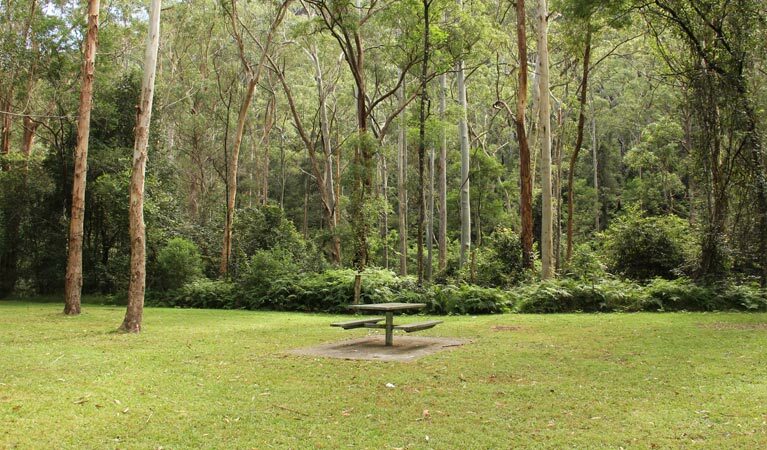 The park protects ancient Aboriginal rock engraving sites. 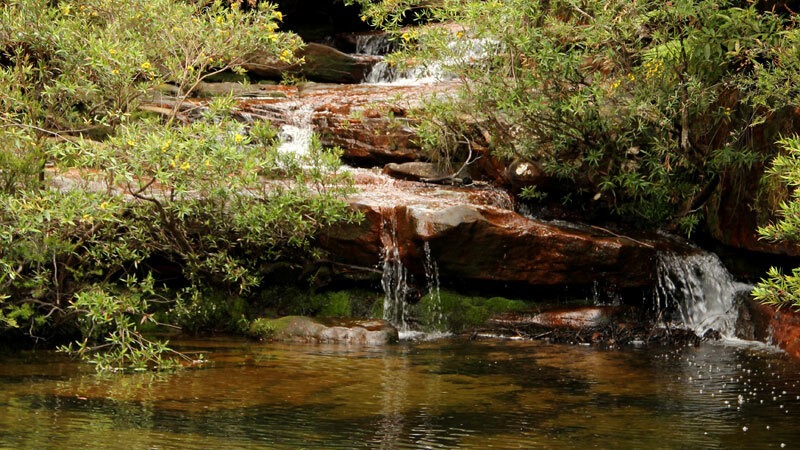 Explore the World Heritage-listed Old Great North Road, go camping, mountain biking or canoeing at Dharug National Park near Wisemans Ferry, North West of Sydney. 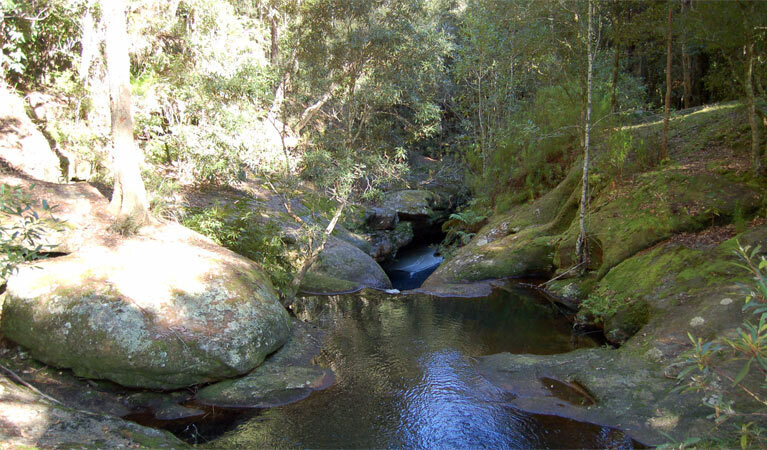 Popran National Park on the NSW Central Coast protects Aboriginal sites and offers great walking, kayaking, mountain biking, horse riding and fishing. 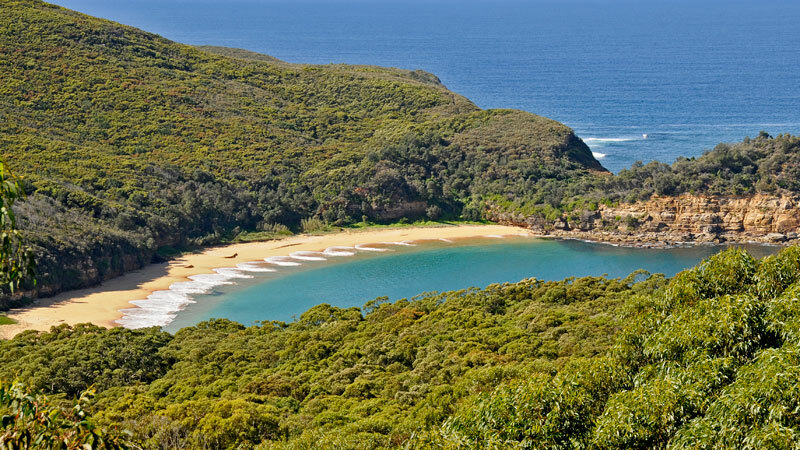 Bouddi National Park is located near Gosford on the New South Wales Central Coast. You’ll find several great walks, as well as opportunities for camping, swimming and fishing. 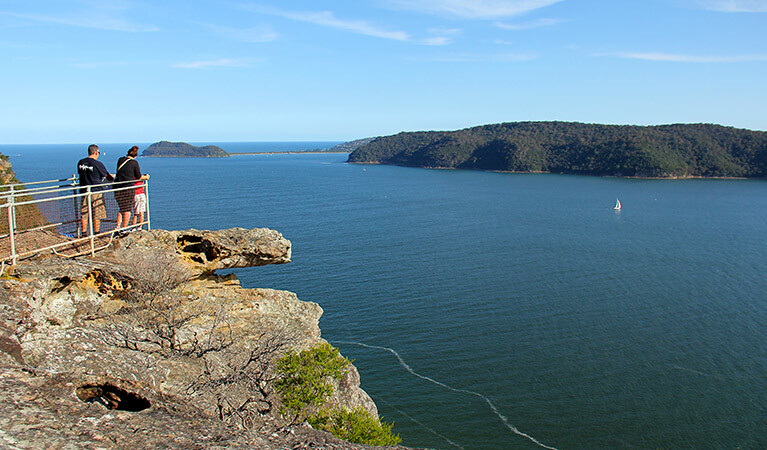 Located in Sydney’s north, Ku-ring-gai Chase National Park combines important history with scenic beauty, making it perfect for school excursions.